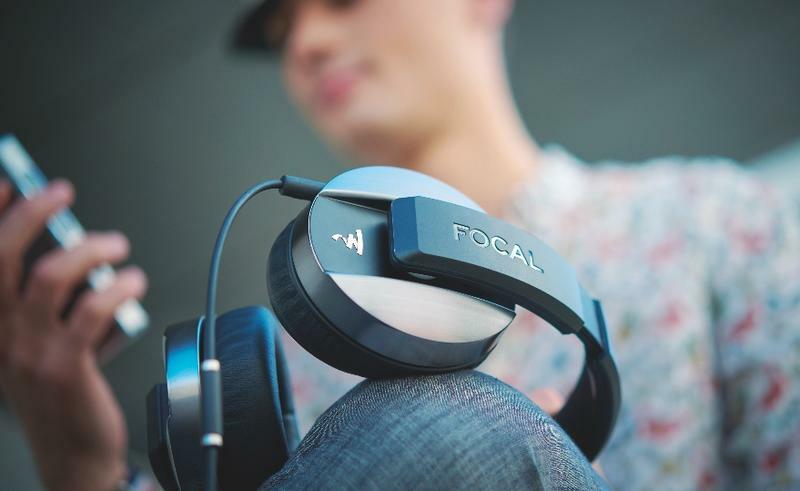 Focal might not be a household name in the audio market like Beats, Bose or JBL, but this French firm offers some of the best speakers and headphones around. 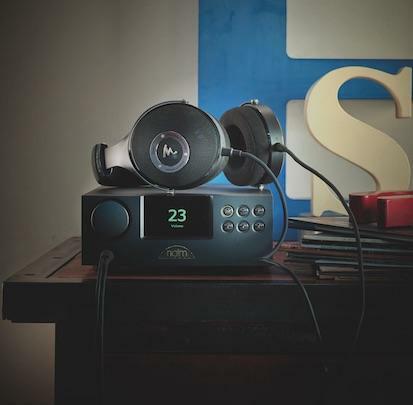 The company made its mark with the Grand Utopia EM, a $220,000 pair of Hi-Fi speakers considered to be one of the greatest on the market. 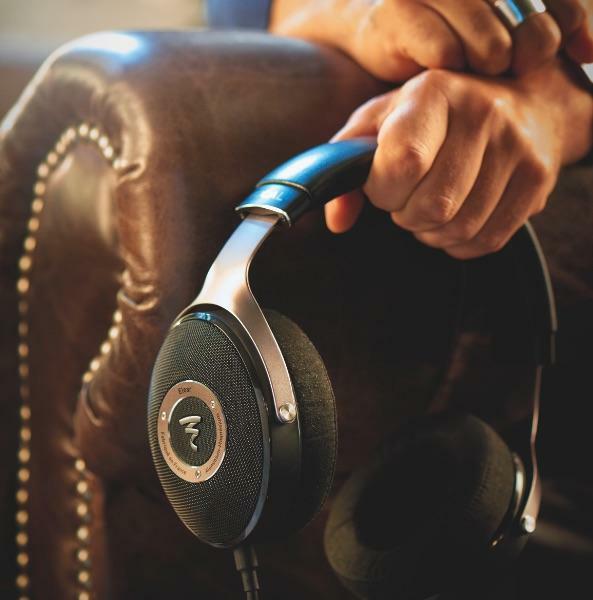 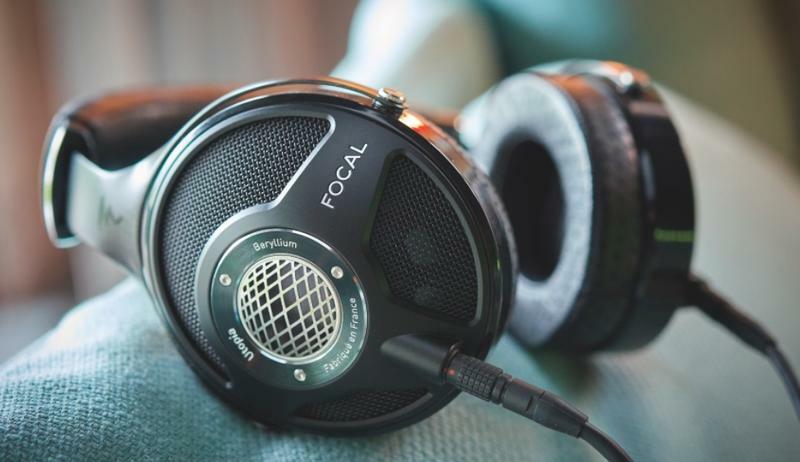 Now Focal is applying that same ingenuity to personal audio with the $3,999 Focal Utopia hi-fidelity headphones, which the company unveiled on Tuesday alongside two other new headphones. 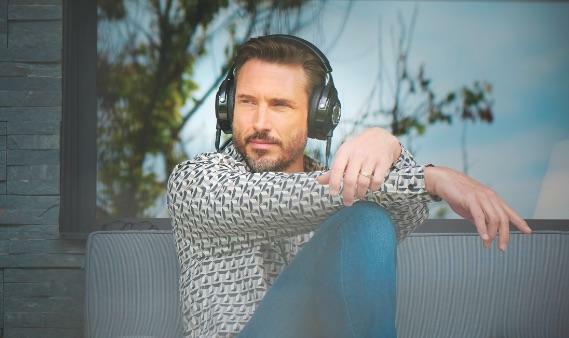 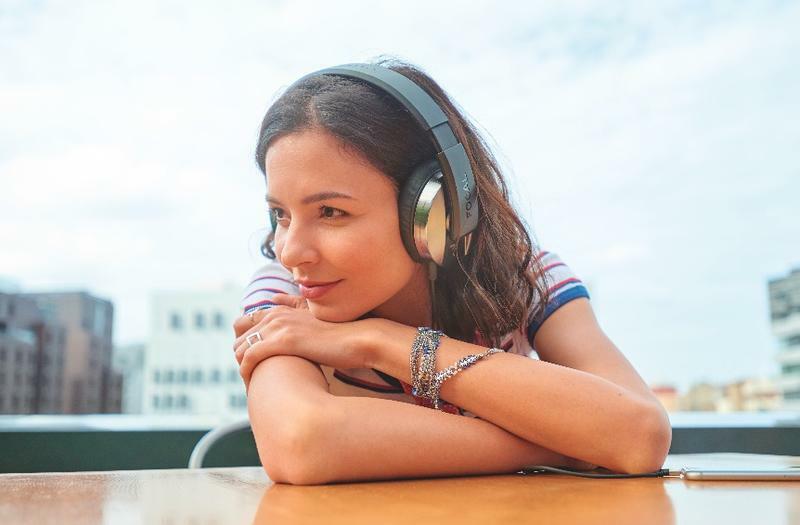 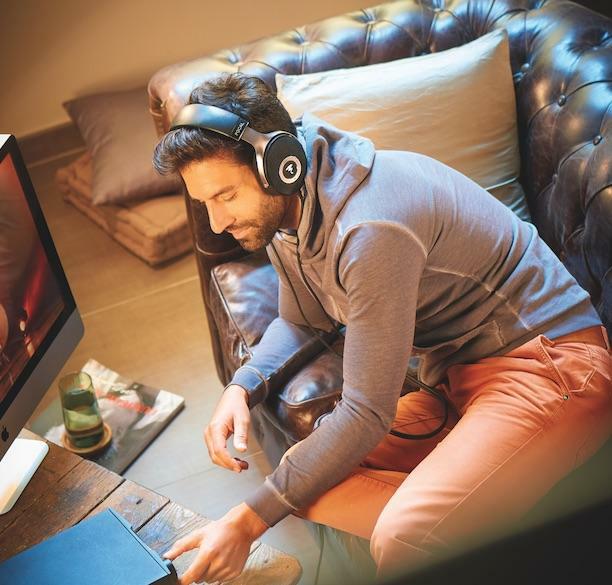 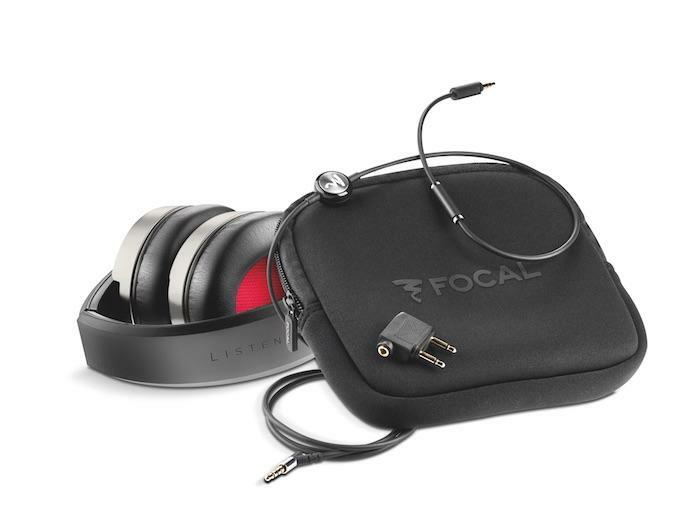 "With Utopia, we challenged our engineers and designers to create a reference headphone that equals the sonic excellence found in our other premium lines in Hi-Fi, automotive and professional monitoring," said Focal's North America president Ben Jensen. 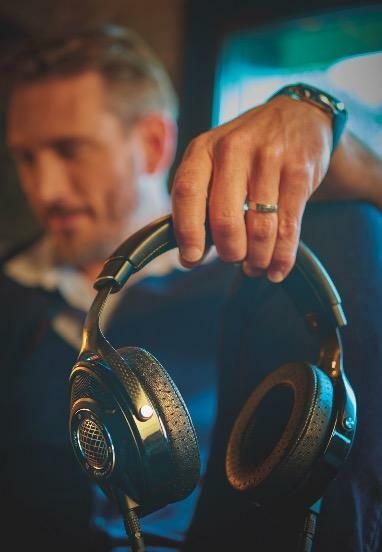 The Utopia headphones feature an expensive beryllium driver in each ear cup for an amazingly accurate sound, which I can confirm based on my brief mind-blowing demo. 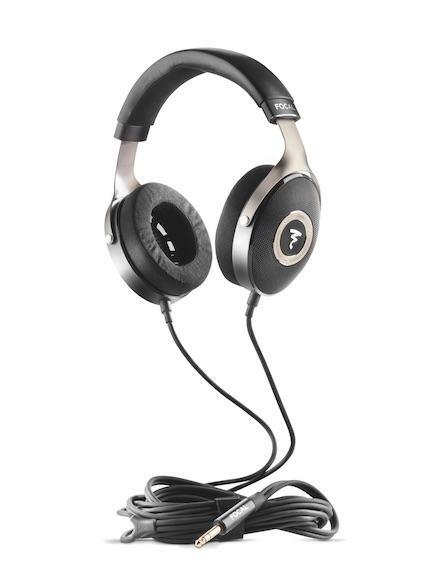 These really are amazing headphones. 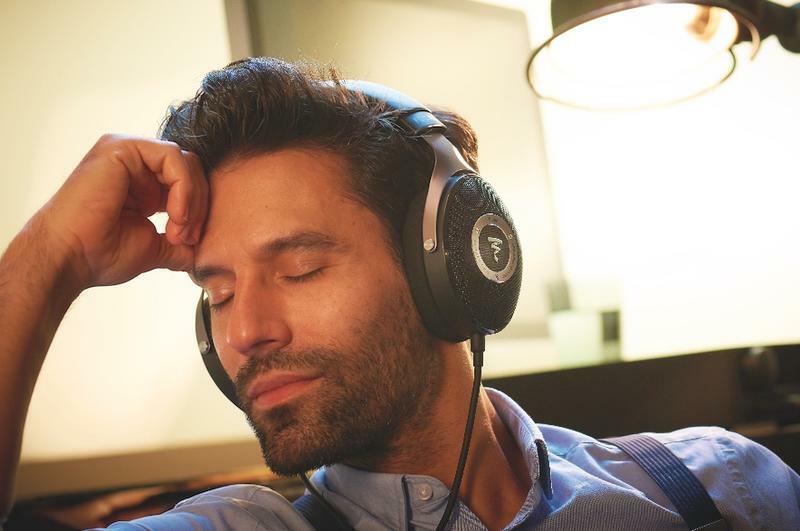 They also feature an open-back setup so you can still hear everything else that's happening around you even while your music plays at high volume. 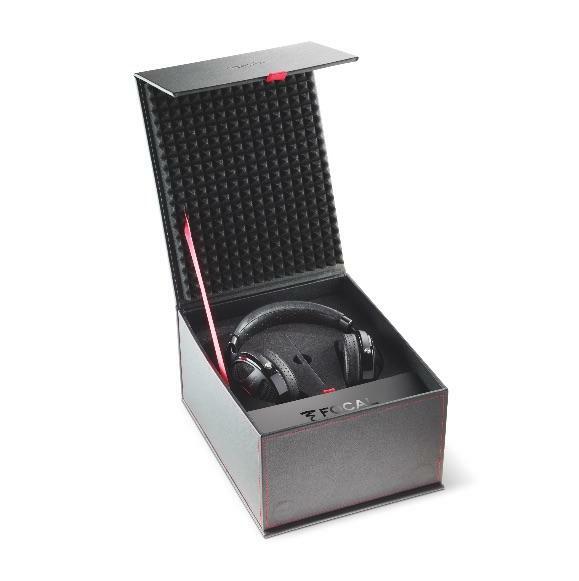 The rest of the design includes a carbon fiber headband covered in high-end leather, with the same material also used to cushion each ear cup. 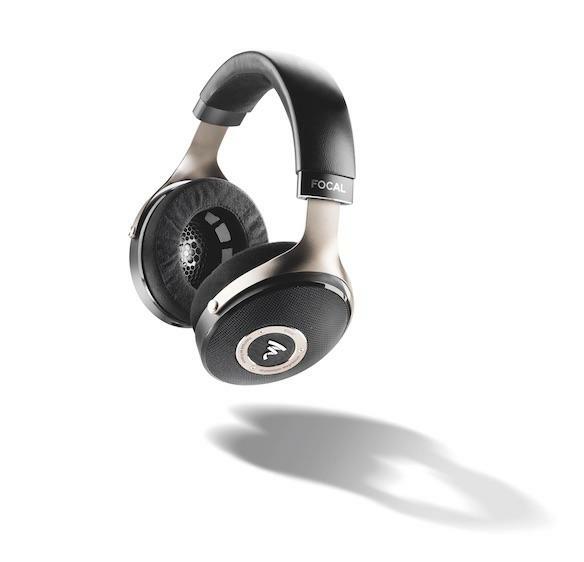 The headphones require a stereo system to work so you probably won't be taking them on the road. 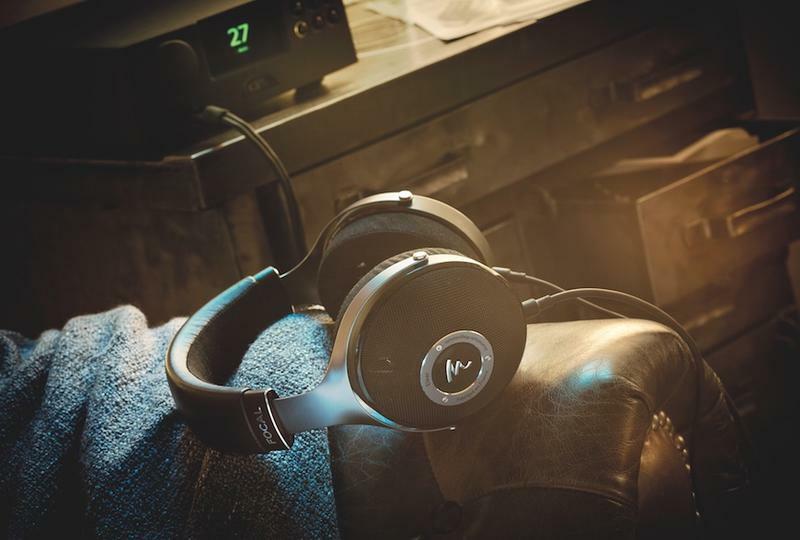 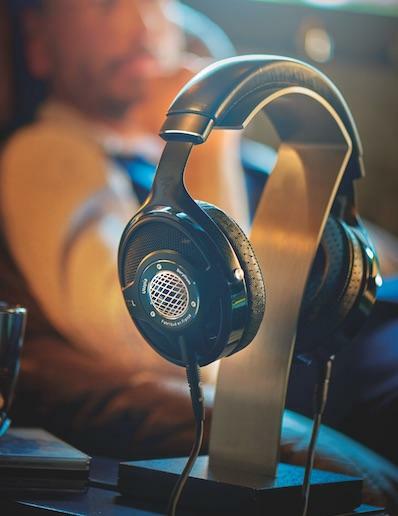 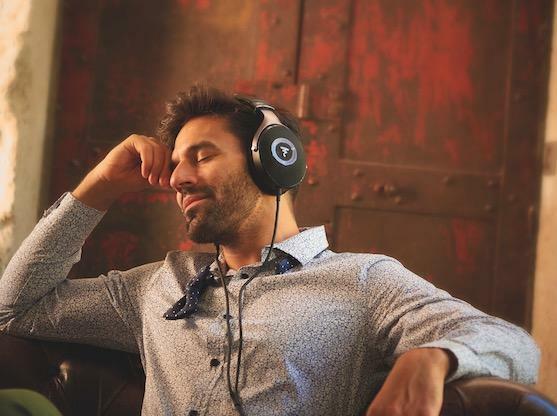 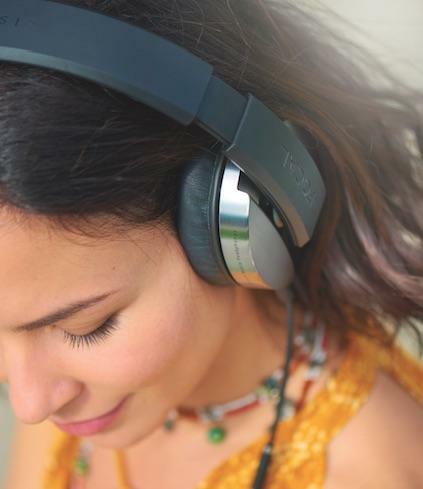 They're designed for kicking back at home with a great album and just letting the music wash over you without annoying anyone else in the house. 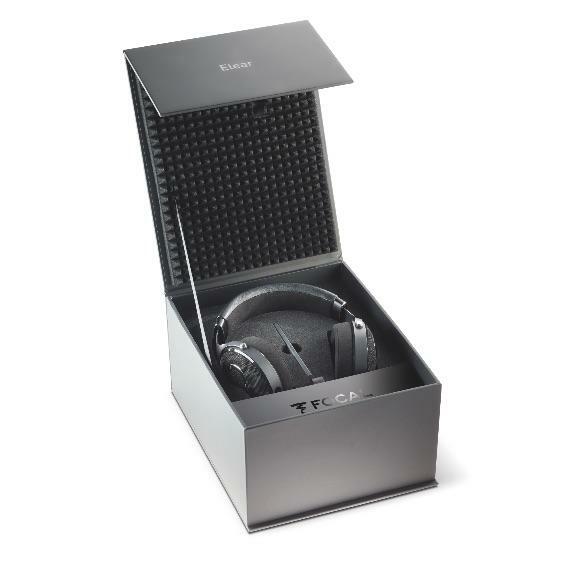 They're certainly not cheap, but if you can afford the luxury, this is a pretty nice way to splurge. 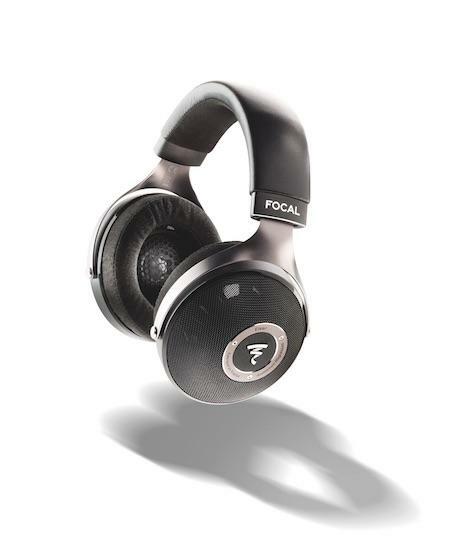 If you're looking to spend a little less, Focal also packed some of the same technology developed for Utopia into its new Elear headphones. 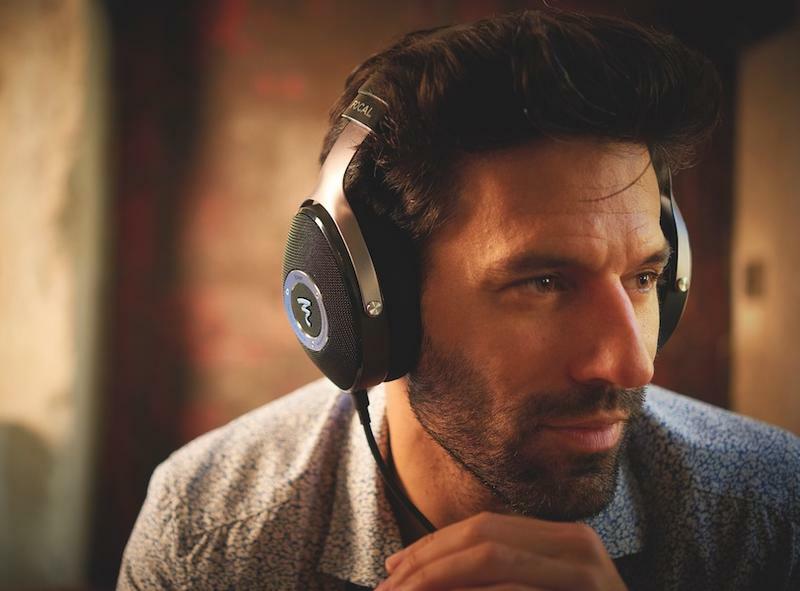 For $999 they offer a similar open-back setup but swap in aluminum-magnesium drivers for an audio experience that's still very impressive. 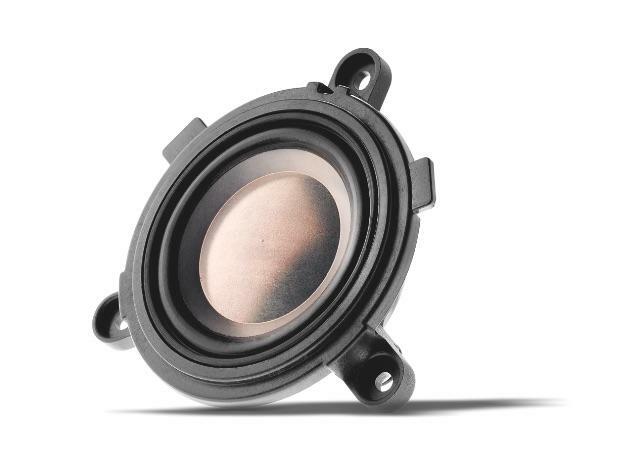 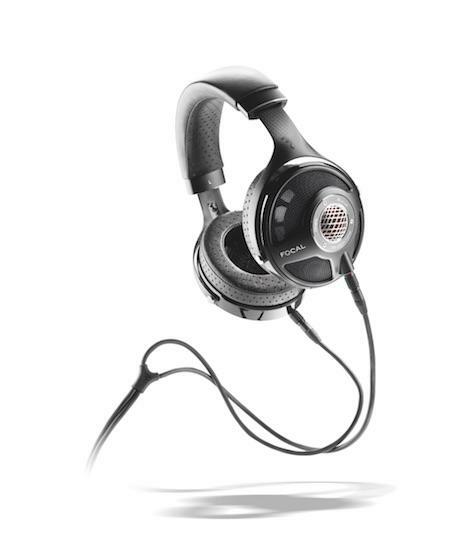 The company also added in noise isolation and a microphone, so you can use them for making phone calls too. 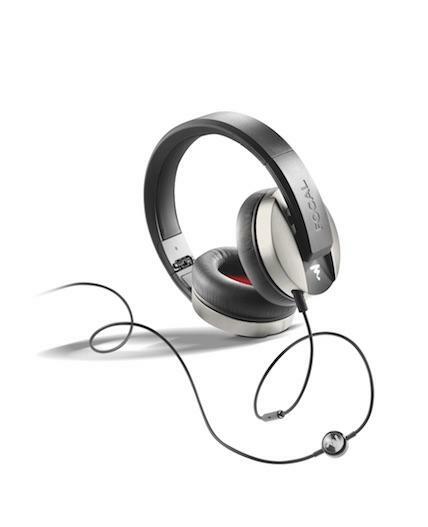 Finally, there's Listen. 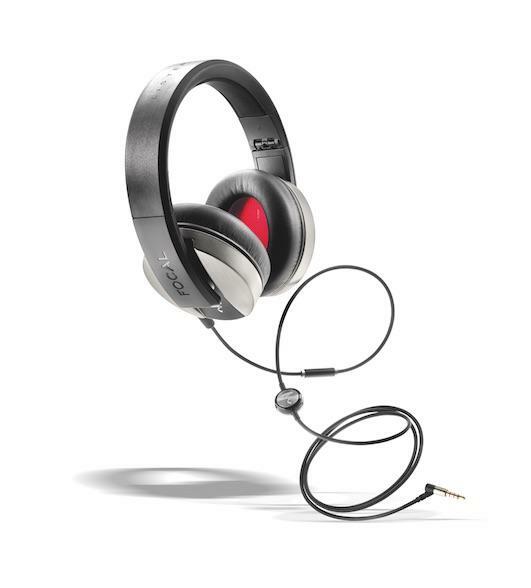 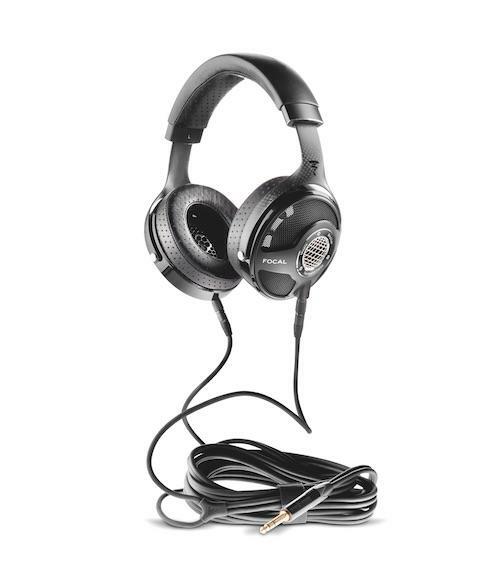 If you want a great pair of over-ear headphones at a decent price these are a solid option. 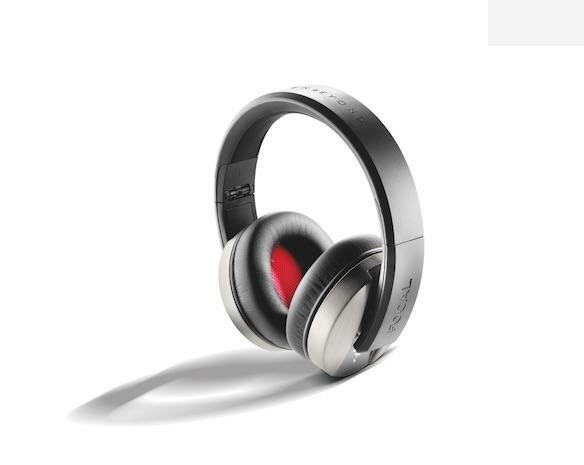 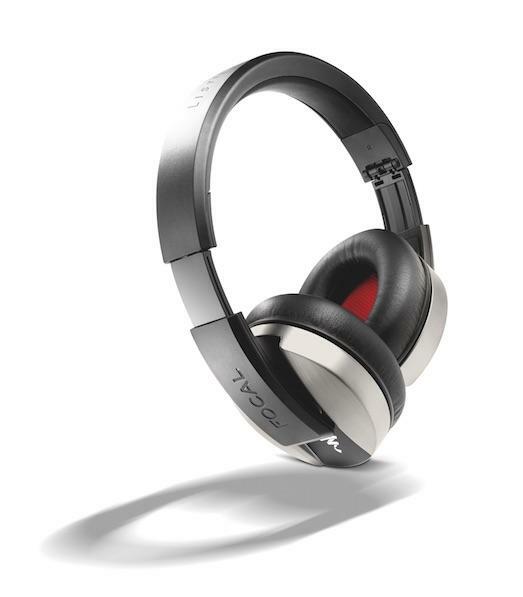 For just $249 they offer a sleek closed-back design with a foldable headband for easy storage. 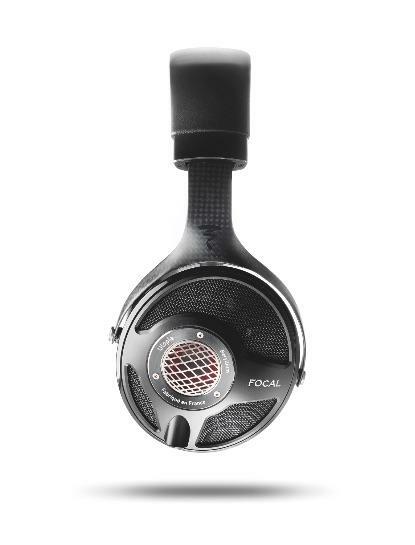 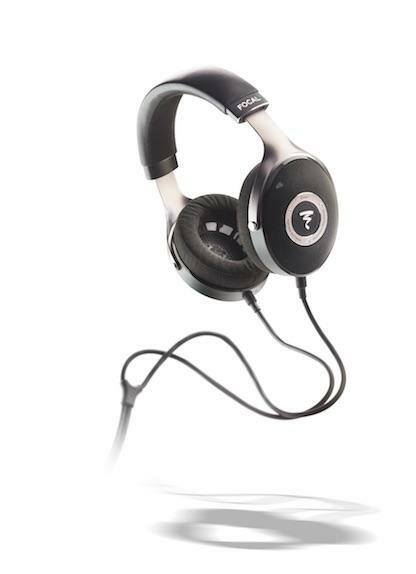 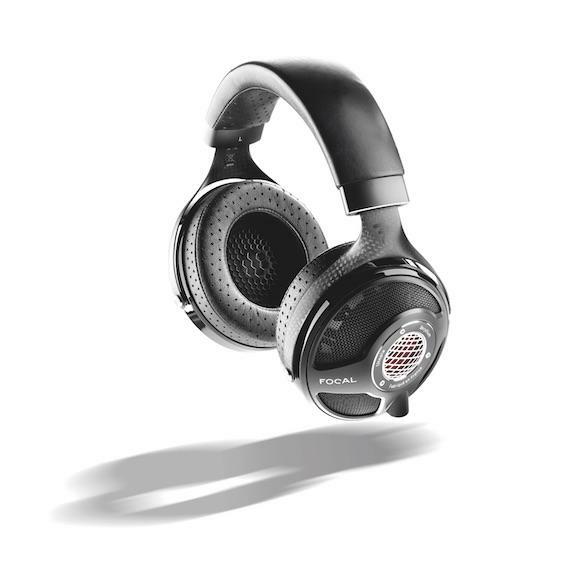 Focal also packed in titanium coated mylar drivers for a nice deep bass, along with memory foam padding on the ear cups. 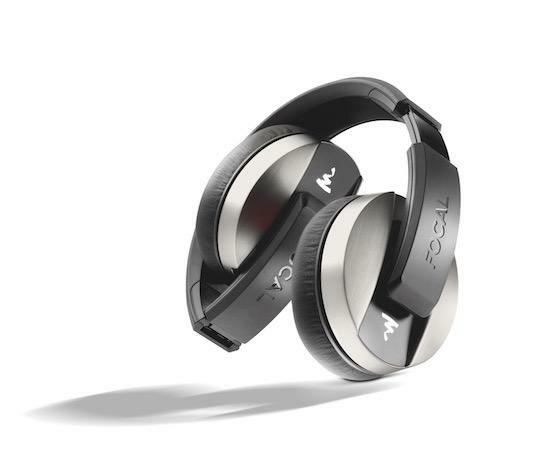 They feel great and sound even better, making for a great pair of mobile headphones. 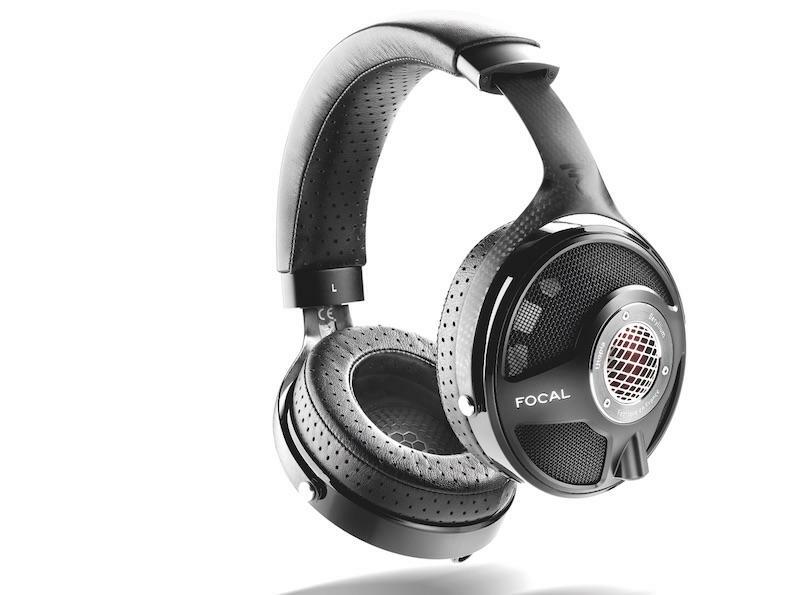 Focal's Utopia and Elear headphones launch later this month on June 25 while the cheaper Listen model will arrive on July 15. 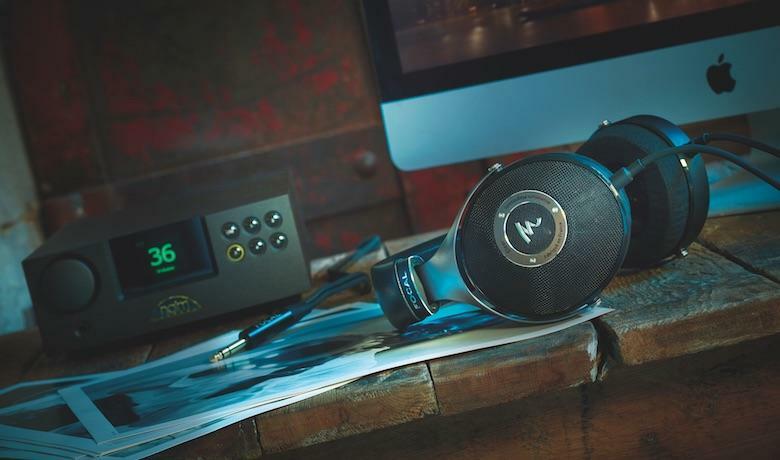 Hit the source link below to find an approved retailer near you.